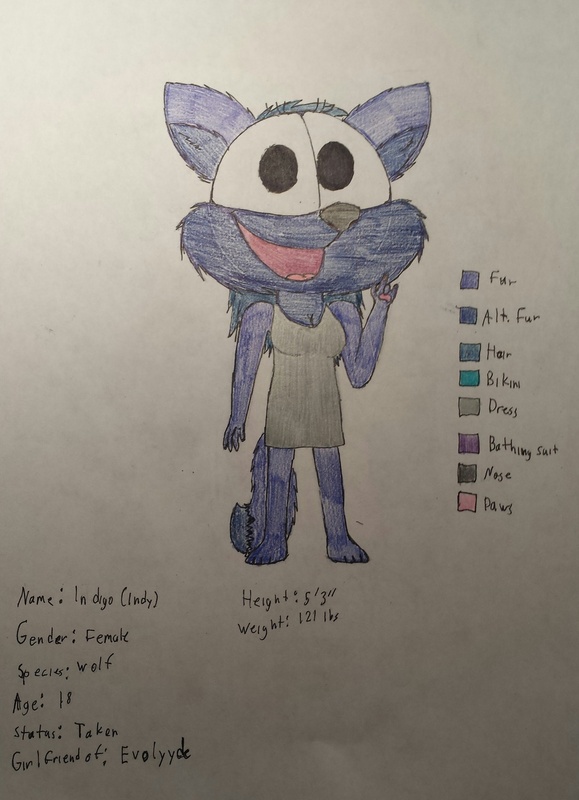 here is a new oc of mine. meet Indigo. she is obsessed with fashion. she isnt married yet, but shes taken by Envolyyde.